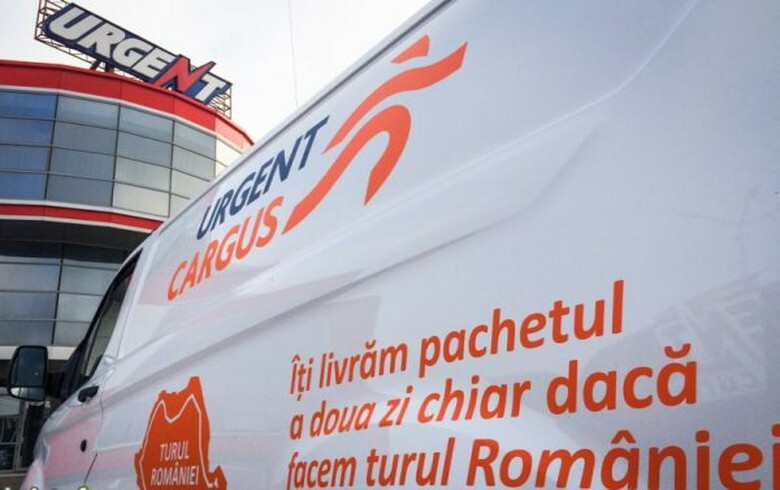 BUCHAREST (Romania), January 9 (SeeNews) - Romania's competition authority said on Wednesday it approved the takeover of Romanian courier services provider Urgent Cargus by ME Partners Courier Investments from Polish fund Abris Capital. "Following a review of the transaction, the Competition Council found that it does not raise significant obstacles to effective competition in the market, in particular by establishing or strengthening of a dominant position," the anti-trust body said in a statement. The deal, whose value was not disclosed, was announced in September. Management and business consultancy ME Partners Courier Investments was founded in 2018 and is part of Mid Europa Group. In August 2017, Urgent Cargus contracted a syndicated loan worth 134 million lei ($33 million/ 27 million euro) from local lenders Banca Comerciala Romana (BCR) and OTP Bank to use for its development and to partially refinance existing loans. Urgent Cargus was created in 2014 after Abris Capital bought local company Urgent Curier and merged it with the previously owned firm Cargus. With more than 1,100 employees, Urgent Cargus operates a fleet of 2,600 vehicles and carries 32 million parcels every year. Mid Europa Group is a buyout investor focused on the growth markets of Central and Eastern Europe and Turkey. In 2017 the fund acquired Romanian private healthcare services provider Regina Maria and Romania's largest supermarket chain, Profi Rom Food. Abris Capital Partners is a private equity fund focused on opportunities for mid-market investments in major countries in Central and Eastern Europe. Established in 2007, Abris manages two equity funds of more than 1.2 billion euro ($1.34 billion).